The DIY Wall 3 is a Series of portable wall screens that serve as a Do-It-Yourself product that unfurls to convert walls, garage doors, patios, etc. into a quality projection screen. The DIY Wall 3 includes black masking borders on all sides in addition to a pair of wall hooks on both top and bottom horizontal support bars. The wall hooks provide a simple hanging solution that sets up with lightning speed. 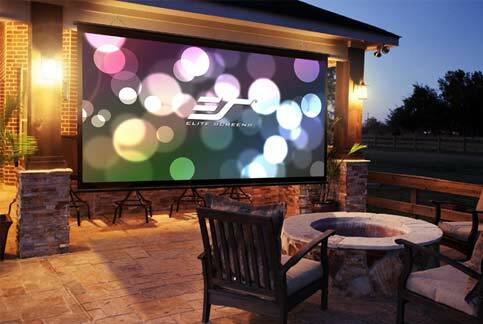 We have no downloads available for the Elite DIY Wall 3 Series at this time.